Posted in Blog and tagged as art, hello cruel world, love, matador, songwriting. I´ve discover you just by pure chance. Just clicking on one of those bookmarks I have in my browser hoping to find something that I didn´t. 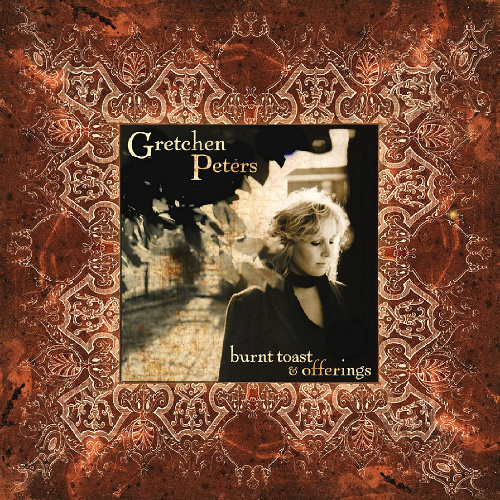 First…saw the post with this song…”Another one of those modern singers like the millions there are out there” I thought. Next One….Guadalupe!! with Tom Russell. Holy cow! How did I miss this?? And here I am…Pity I live in Spain, otherewise I´d be in your next concert. Your new spanish admirer, waiting for you to come to Spain one day. José – thanks so much for your lovely words. I hope we can get to Spain to tour someday soon, it’s definitely on my list. Saw you when you came to Roscrea in Ireland a few months ago. Hadn’t heard you before that. Was blown away. Absolutely love the new album. A few friends and myself play guitar socially and are fighting over which ones to learn! Are there chords available anywhere? 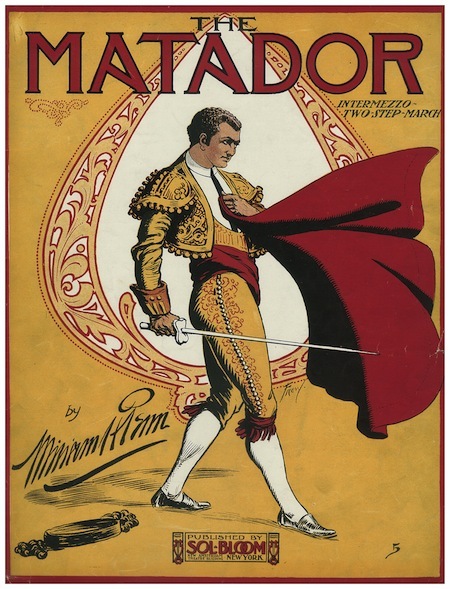 In particular The Matador, which I am trying to learn at the moment. Hi Colin – chord charts are coming soon for all the songs on Hello Cruel World – they’ll be available on the website and also on the new live CD/DVD coming in 2013! My wife and I have been fans of yours for 8 years now, and always come to see you whenever you’re in the North of England. Saw you last in Leeds at The City Varieties, what a fantastic gig, and hope to see you at The Beverley festival. 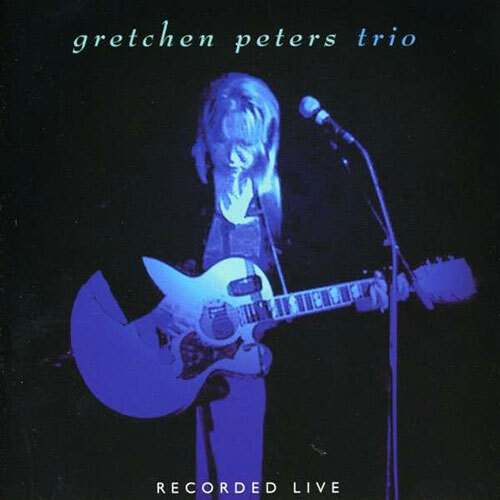 We perform a lot of your songs at local acoustic nights, and until your own chord charts appear, fans might like to check out over a dozen of your songs I’ve transcribed, just Google ‘Ultimate guitar.com’ and type Gretchen Peters into the search box. 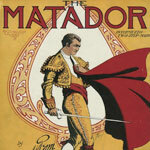 ‘The matador’ was next on my list. Hope I got them right! I had a quick glance at “Hello Cruel World”, “Five Minutes” and “Idlewild” and they look great to me David. 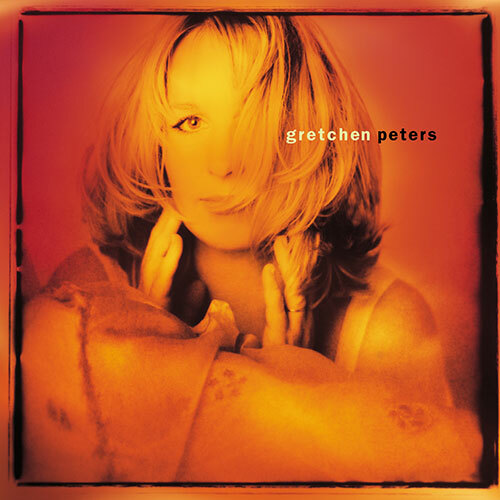 The only thing I would change is that in the walkdown passage in “Five Minutes” the correct chord is C/G, not Am/G. Thank you so much for posting these. If you are a Facebook or Twitter user and would like to post links I will be happy to repost. Thank you!